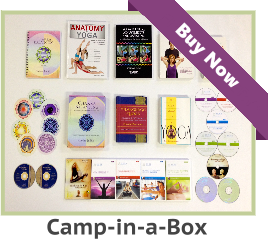 Home/YOGA TEACHER FAQs/Yoga Certification FAQs/Is this course recognized by the Yoga Alliance? 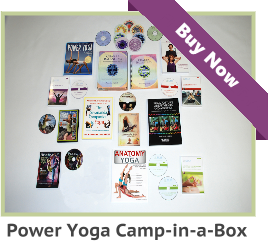 If you desire an RYT certification with the Yoga Alliance, we have a program for it, but it involves on-site training. 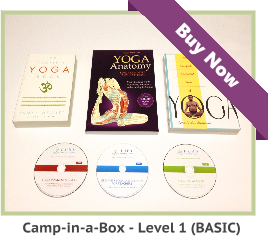 No correspondence course will meet the contact hour requirements of the Yoga Alliance. There are many certified and practicing Yoga teachers who are not currently members of the Yoga Alliance. Our on-site training program will make you eligible to apply for the Yoga Alliance RYT. As of 2006, the Yoga Alliance wants 180 contact hours and will allow 20 hours for independent study. The Yoga Alliance has been tightening their standards, in the past few years, and the independent study hour credits may end in 2007. Yoga Alliance will recognize our course for continuing education of current RYT’s. To be sure of current Yoga Alliance standards you should contact them directly.